Everyone wants wireless headphones these days, and Beats are among the most popular brands. But they are so darn expensive! 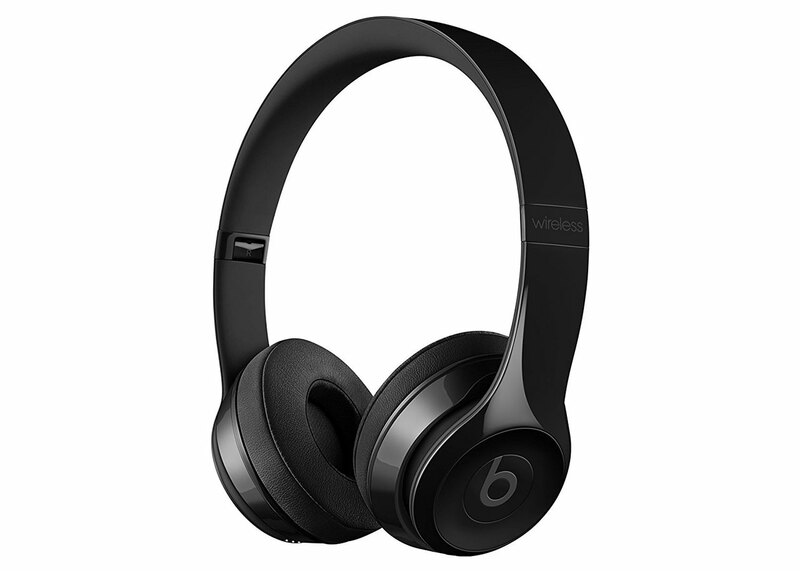 Right now, however, you can save around $100 on a pair of Beats Solo3 wireless on-ear headphones. The Solo3 headphones have a list price of $299, but Amazon is selling them $197.99 with free shipping from Prime. Keep in mind this price could change, and you’ll only be able to see it when the item is added to cart. Jump over to Amazon to grab these wireless headphones while this sale lasts.